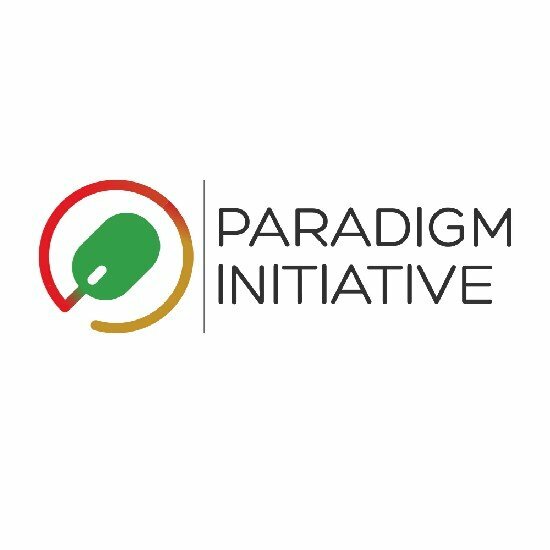 Foremost digital rights organization, Paradigm Initiative has released its 2018 digital rights outlook for the country. In a release by Adebayo Adegoke a digital rights advocate with the group, he projected that the 2018 digital landscape of Nigeria might not be a clear departure from what exists in the year 2017. The year 2017 saw a lot of Internet violations with lots of individuals arrested as a result of their activities on the social media. In Kogi state, the DSS arrested a journalist for publishing the pictures of the Kogi State Governor Alhaji Yahaya Bello’s Abuja mansion on social media. He was subsequently taken to Abuja before he was finally freed. The arrest of Daniel and Timothy Elombah was also the high point of violations of Internet users in the year 2017 as they were arrested in a gestapo manner by the DSS. Also in 2017 thousands of Sport loving Nigerians at Godswill Akpabio International Stadium Uyo were denied internet access while watching a World Cup qualifying match involving the Super Eagles of Nigeria, the Internet outage came as a result of an internet jamming device used in the convoy of the Akwa Ibom state Governor which prevented the penetration of internet in the stadium. This act single-handedly marred the smooth media operations of the football match as internet based media finds it difficult to work, fans were also denied the opportunity of engaging their friends on social media throughout the match. These examples are needed to show what has obtained in the country in recent times as it relates to Internet freedom and digital rights in Nigeria. The Paradigm Initiative believes these kinds of obstruction of justice and violation of inalienable rights may happen in 2018 with few positives based on some available parameters. These includes clamp down on social media as a result of comments, fake news, anti government opinions among others in the build up to the 2019 general elections, the government in a bid to curb such acts that might be detrimental to its political survival will ensure a clamp down which will affect other innocent Internet and social media users. As much as the Paradigm Initiative believes the passage of the Digital Rights and Freedom Bill (HB 430) and the Data Protection Bill (HB 02) will help in changing the landscape of Internet freedom and digital rights in Nigeria, the CIPESA policy brief which was released in July 2017 which shows Nigeria to be at the forefront of African countries requesting for user information and content removal from the Internet has shown that digital rights is still not in place for Nigerians.